2014 Road Trip Photos #11: The Flour That Blooms in Adversity « Midlife Crisis Crossover! Someone needs to teach schoolkids the importance of flour to everyday American life. 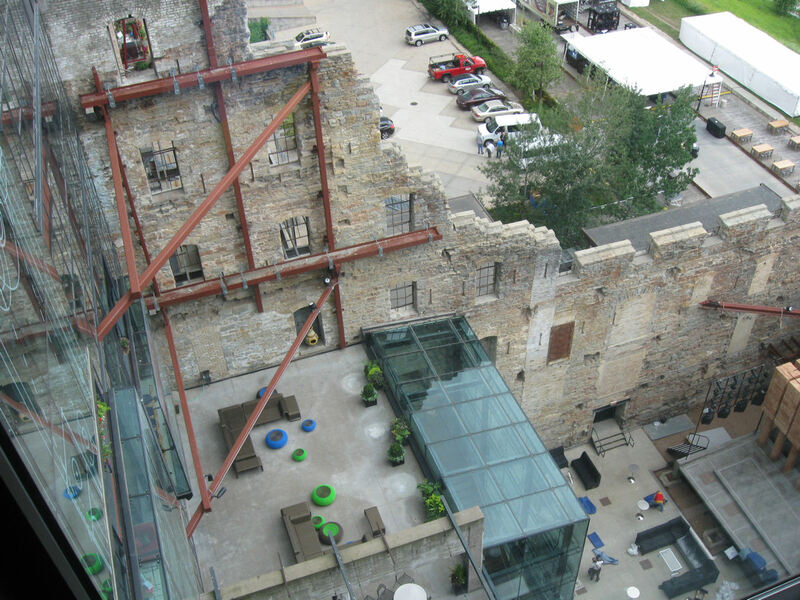 If parents won’t do it, the Mill City Museum will. Pictured above: giant educational pancakes. After we finished our business at the Mall of America, our Day Three proceeded from the south end of the Twin Cities to Minneapolis’ north side, where we discovered something completely different. 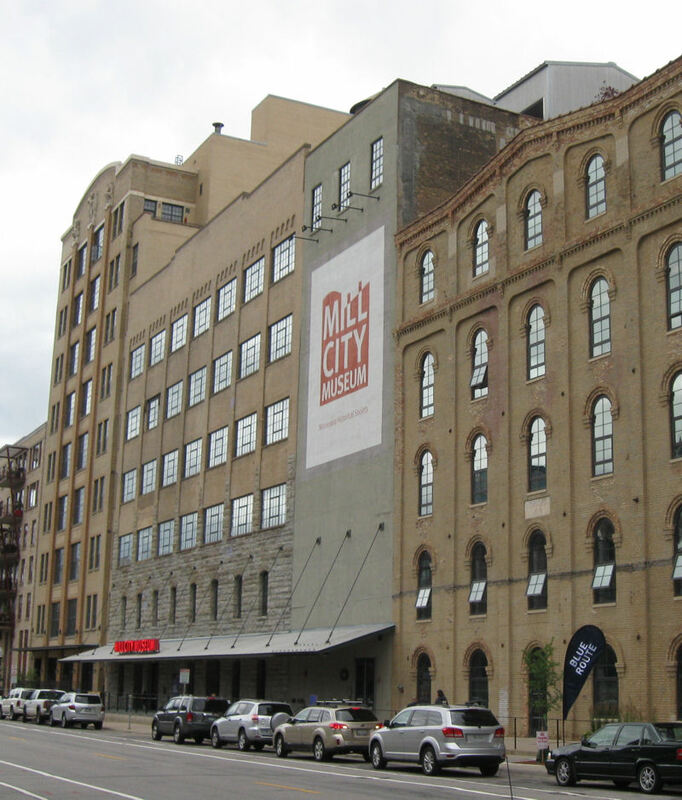 The Mill City Museum is that kind of place, and we are that couple. Once upon a time, this location was the Washburn A Mill, reputedly the world’s largest flour mill, situated between the Mississippi River and the north end of downtown Minneapolis. The original mill was built in 1874 but exploded in 1878 because, true story, under the right conditions airborne flour dust can become explosive. The resulting catastrophe also wiped out several adjacent mills and took eighteen lives. Refusing to be daunted and let American carbohydrate intake suffer, the owners ordered the mill rebuilt and regained its #1 position. 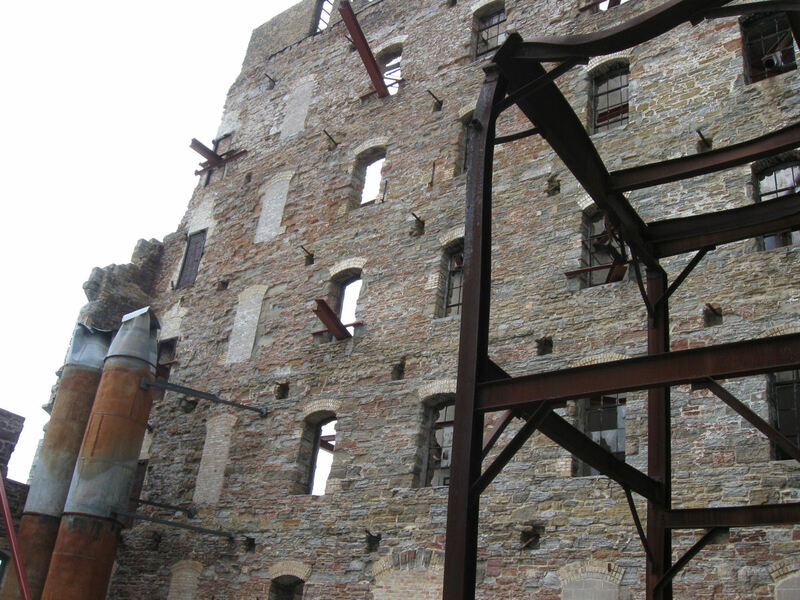 Production shut down for good in 1965, but the mill was later designated a National Historic Landmark, several years before it was leveled in a 1991 fire. This was not the luckiest workplace in town. In 2003 the surviving portions of the building were converted into a museum, and here we are. The Museum is deceptively disguised as just another old-timey blue-collar building front. If not for its listing on the National Register of Historic Places, it probably would’ve been converted into superfluous condos years ago, like some of its neighbors. The main attraction are the remains of the facades out back. Visitors can take an elevator to a higher floor that provides a more interesting vantage point. The elevator is no mere passenger transport. Before you’re released to the observation deck, you’re treated to a history lesson in which the elevator goes up and down and up and down, stopping at various floors in non-numerical order for multimedia displays involving dioramas, audio recordings, artifacts, replicas, pyrotechnics, and volume-11 explosion effects. It’s one of the coolest elevator rides in America, but it’s also a strict No Photos attraction. Dreadful sorry. 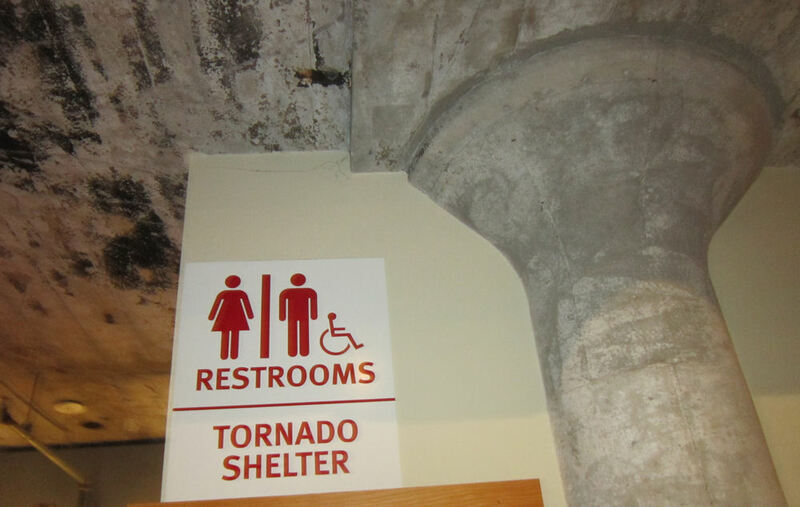 The main floor of the ruins is sometimes reserved for special events. As luck would have it, our road trip was the same week that Minneapolis would play host to the 85th Major League Baseball All-Star Game. 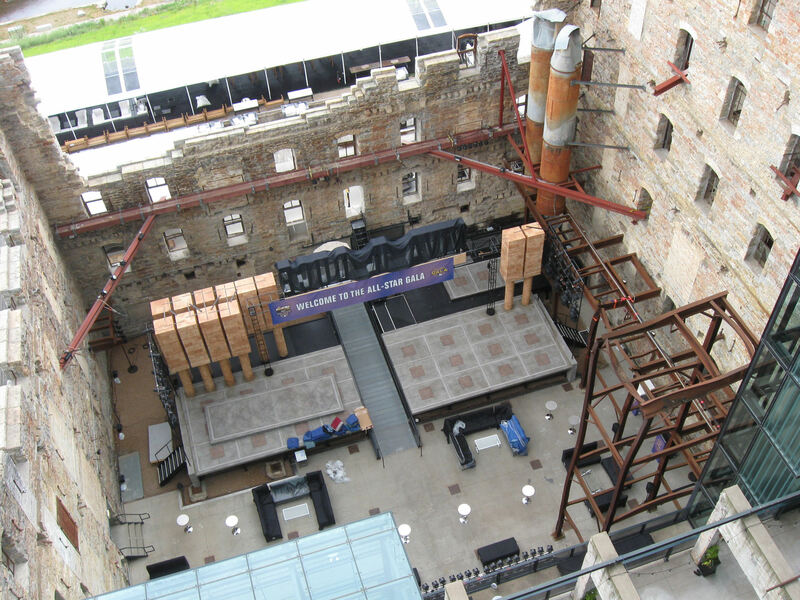 Thus the main floor was closed to visitors while party setup was in progress, but we could still look down upon what was left of the original factory. Ain’t no party like a party in ruins! 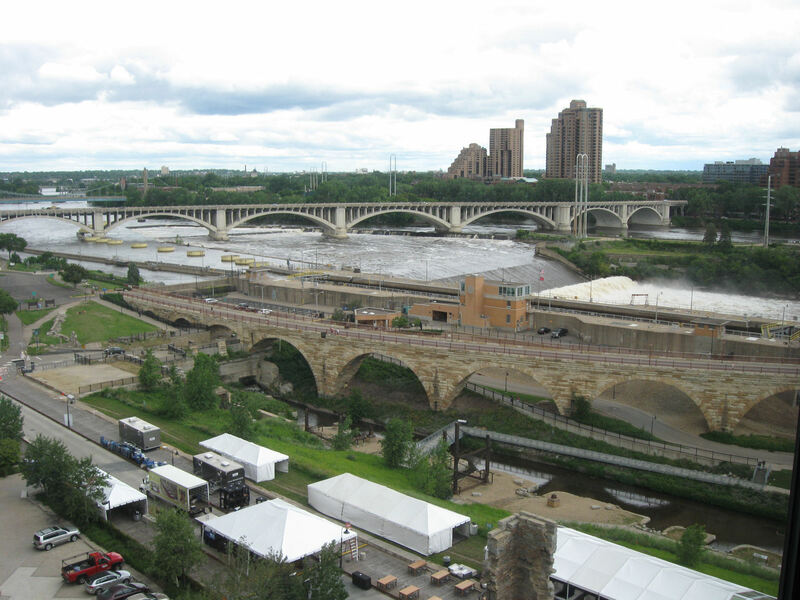 Bonus feature: the observation deck also has a great view of the Mississippi River, including St. Anthony Falls and the Stone Arch Bridge, and life on the other side of the river. You can almost imagine Mark Twain looking down upon these works and coming up with ideas for more action-packed Tom Sawyer sequels. Inside the museum proper, some of the original architecture is still visible in spots. I’m guessing this sign points toward sections with the thickest, most damage-proof walls that have outlasted others with good reason. Staff declined to comment on whether or not these walls had been tested against flying shark penetration. 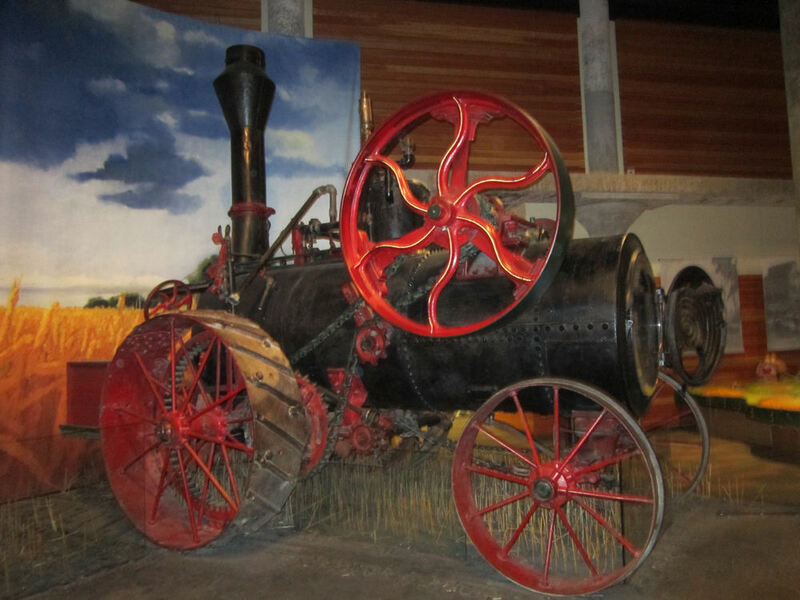 In addition to their impressive display of Elevator Action, the Museum’s other entertainment showpiece is a tourism video called “Minnesota in 19 Minutes”. As hosted by local humorist and NPR personality Kevin Kling, I promise you it’s one of the least boring museum videos we’ve ever seen. Kling covers the North Star State’s beginnings with bullet-point contributing historical name-checks ranging from explorer Zebulon Pike to infamous mobster Kid Cann to the singing Andrews Sisters to the one and only Prince. I nearly squealed at one segment accompanied by Hüsker Dü’s “Don’t Want to Know If You Are Lonely”. This was the first evidence I’d found of one of my all-time favorite bands in their hometown. For that alone the Museum gets an A-plus in my book. 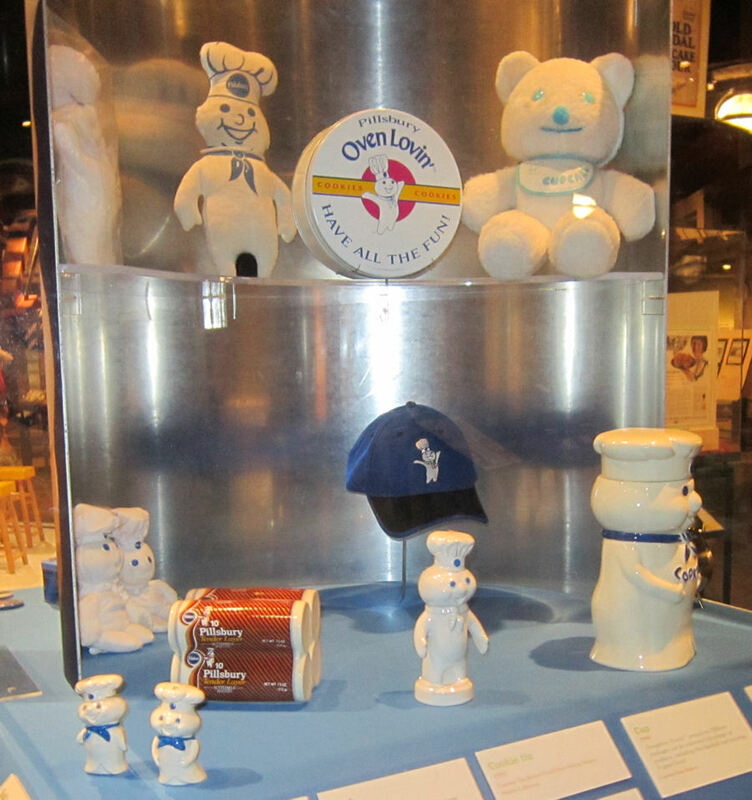 Also, there are museum exhibits about the wide world of flour, none of them inessential to dedicated fans of bread. Actual vintage tractor! 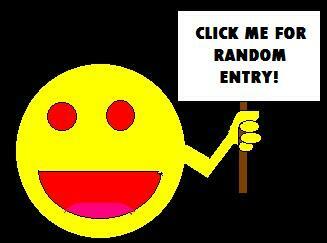 Retrofitted with optional hypnosis wheel. 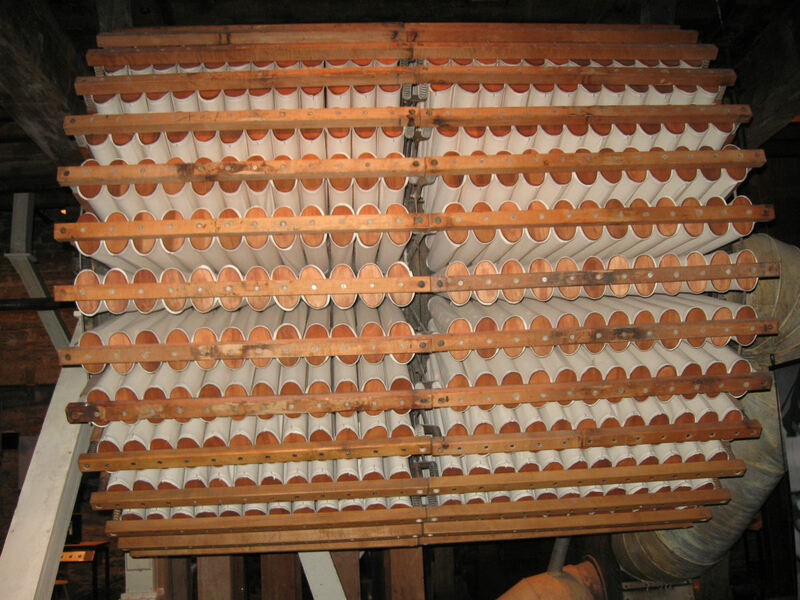 I thought I wrote down the details of this massive, flour-scrunching device. Or possibly flour-sifting, flour-purifying, or flour-flameproofing. Kind of at a loss now. But it’s REAL BIG. 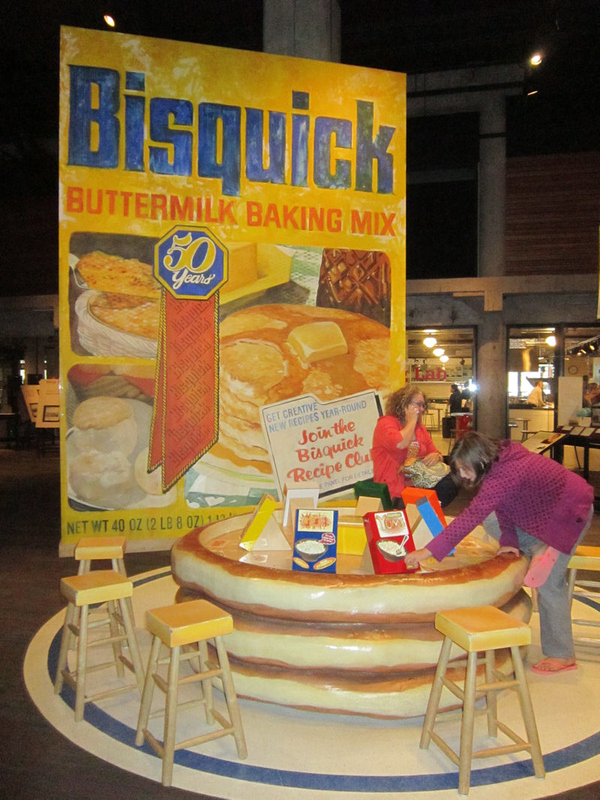 Among the Museum’s many hands-on interactive rooms is a kitchen where employees hang out and narrate flour-related trivia. 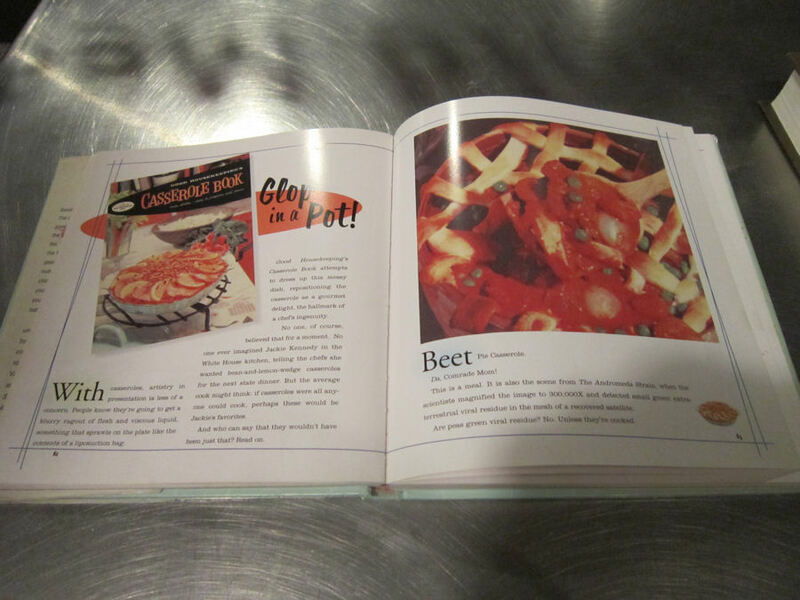 A selection of cookbooks are available for skimming, including this recent tome espousing the alleged benefits of Beet Pie Casserole. Gentle reminder: major corporations make all the best flour and own all the most famous flour-based lifeforms. Brought to you by Big Flour.